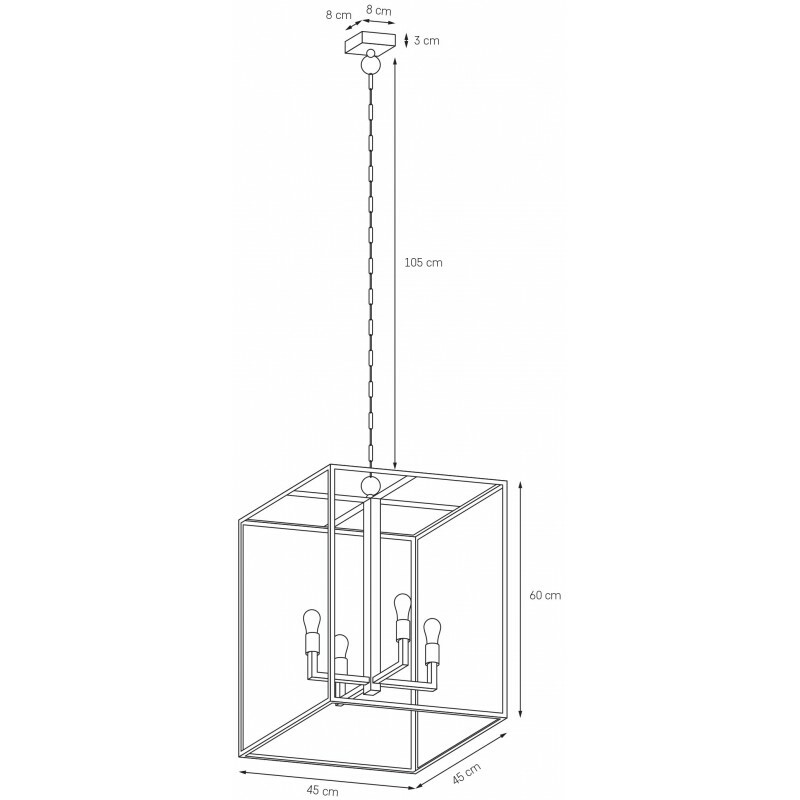 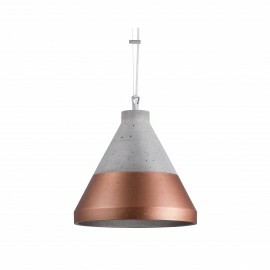 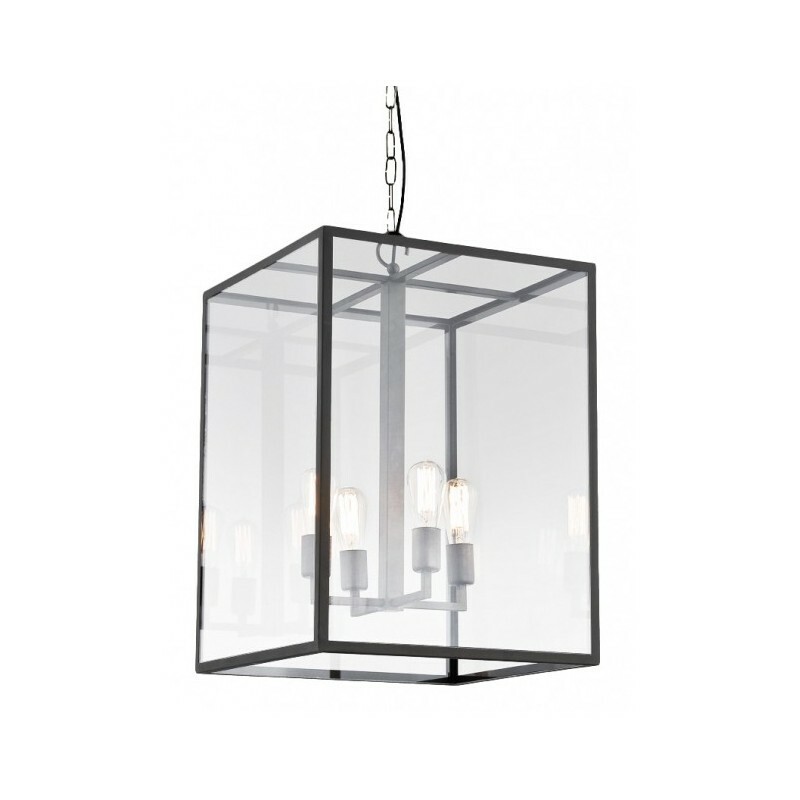 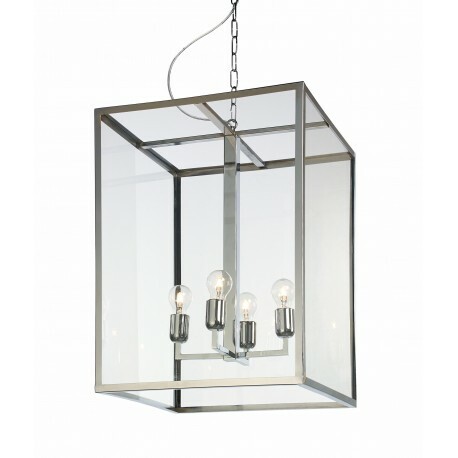 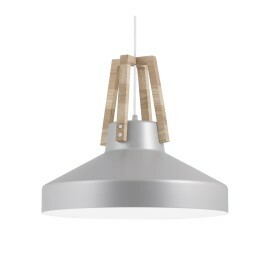 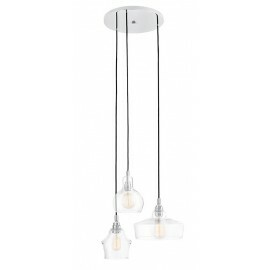 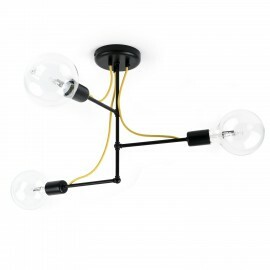 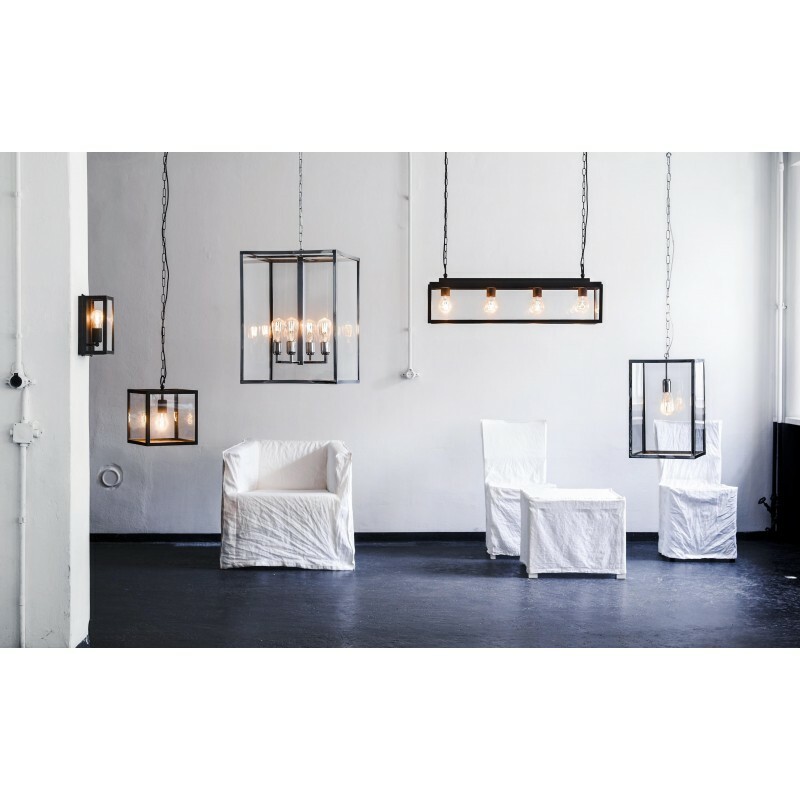 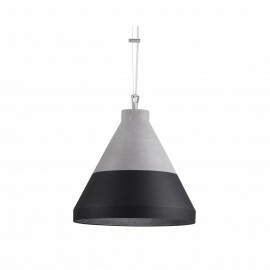 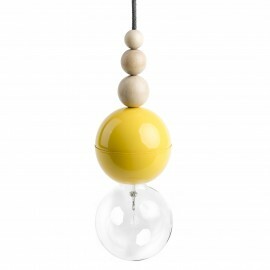 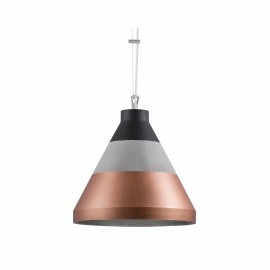 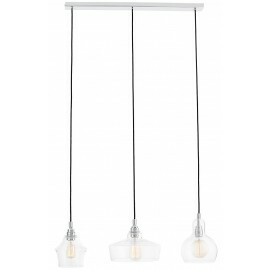 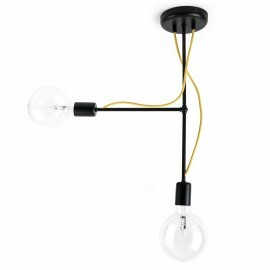 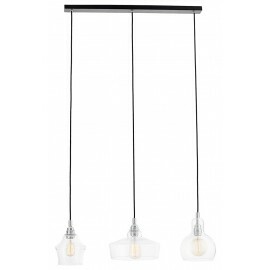 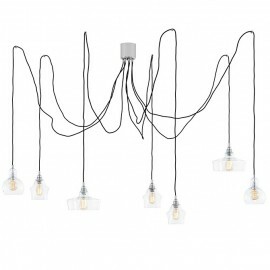 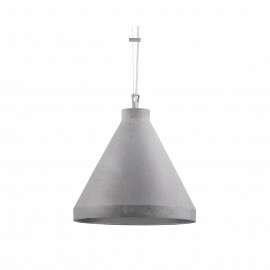 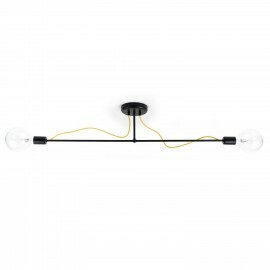 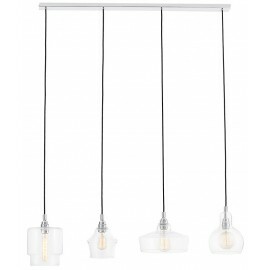 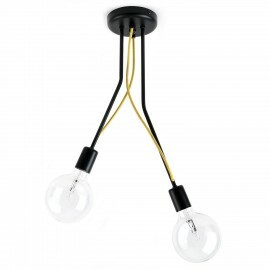 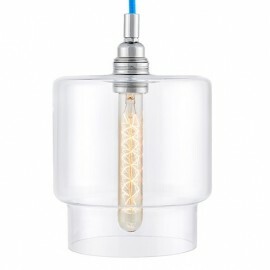 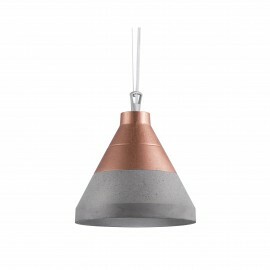 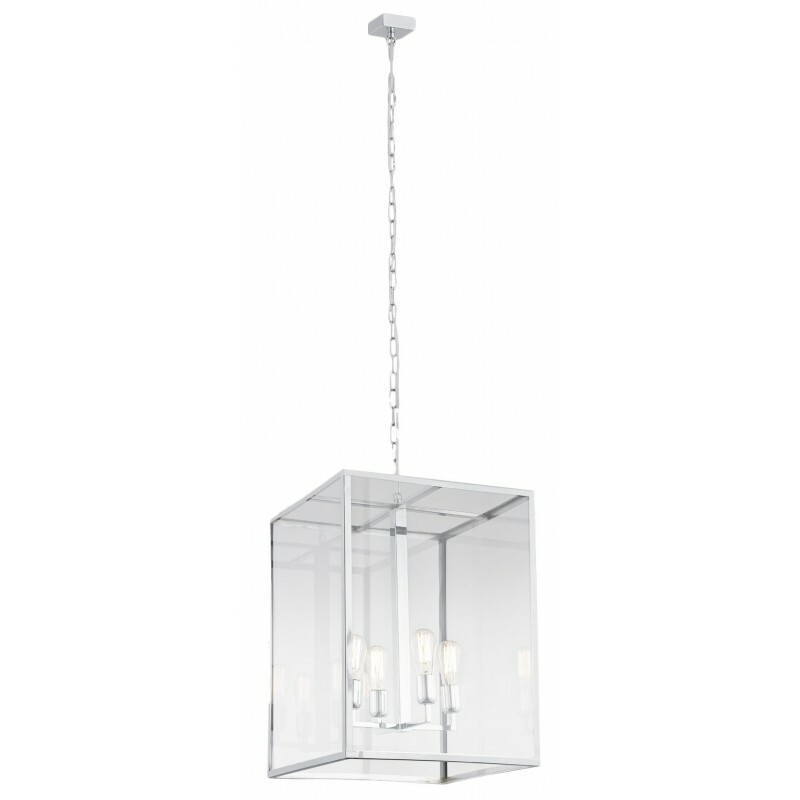 Hanging lamp with straight metal construction holding glass panels. 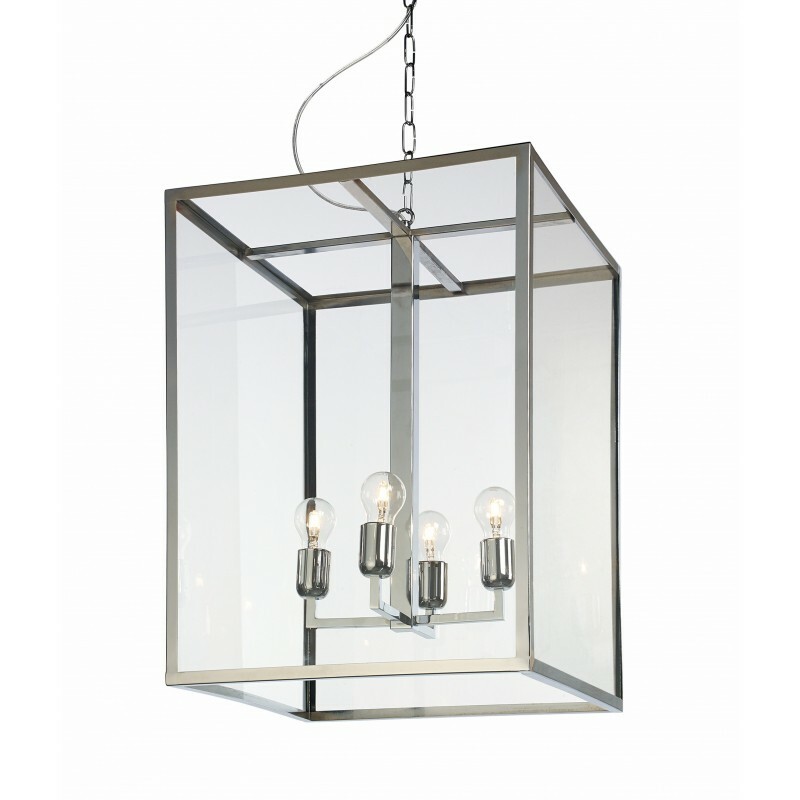 The frame is made of angle bars which resembles a geometrical cube. 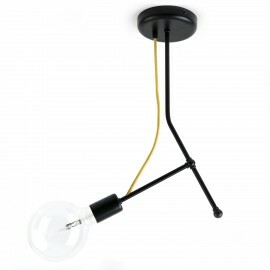 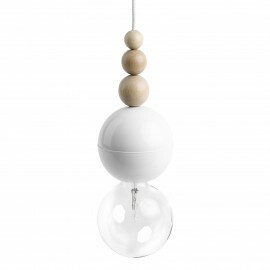 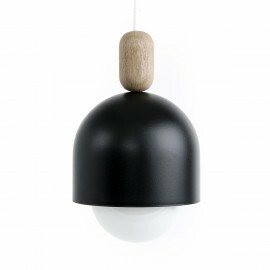 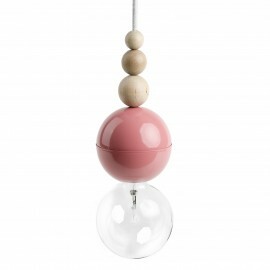 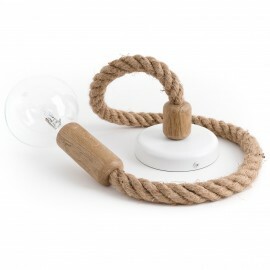 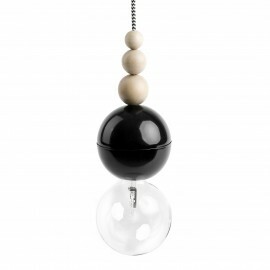 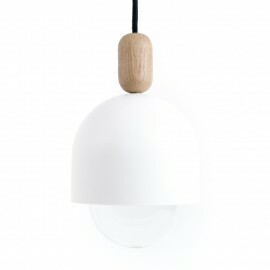 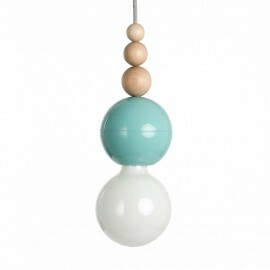 Simplistic and elegant form smoothly fits into modern interiors. 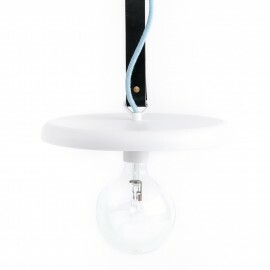 - Number of light sources: 4 x 60W, max luminaire power: 240W. 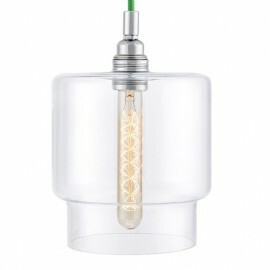 - Frame color: chrome, shade color: transparent. 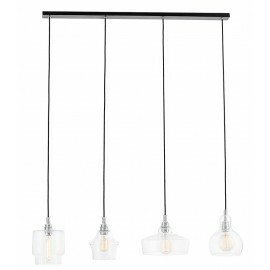 - Product dimensions: length 168cm x width 45/45 cm.